​The village is named after the dramatic sea-filled gorge north of the village. Gazing down it's hard to grasp how this natural phenomena came to be. Listening to the waves lapping to the side of the gorge, you get a good sense of faroese time. North of the village lies the valley of Ambadalur - home to a rich bird colony. The grass really is greener there. And the birds happier. Which might explain their sometimes hostile behavior when confronting an intruder. Don't forget to look up. 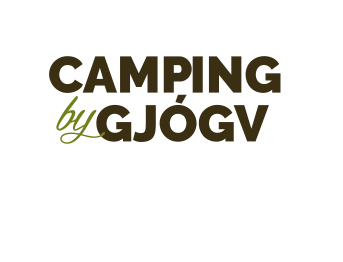 Flatnagarður is open for camping from April 1st to October 1st. 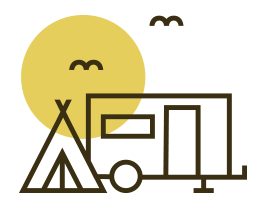 The campsite is fenced in and has capacity for 25 caravans. The campsite has gravel ground. Dogs must be kept on lead at all times.